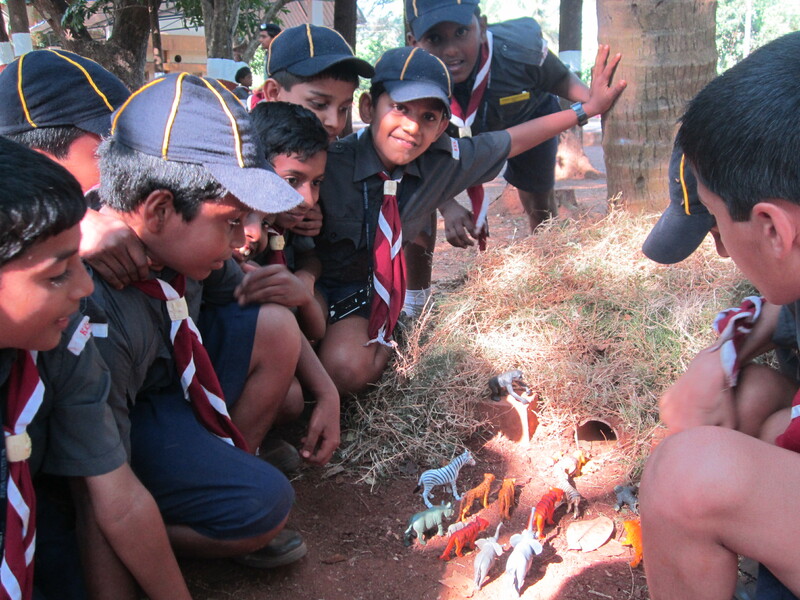 Cubs and bulbuls is the first lap in the journey towards scouting and guiding . Character building is its aim. Instilling self – discipline and thoughtfulness for others, at a tender age, is the major focus, of the activities designed for this group. 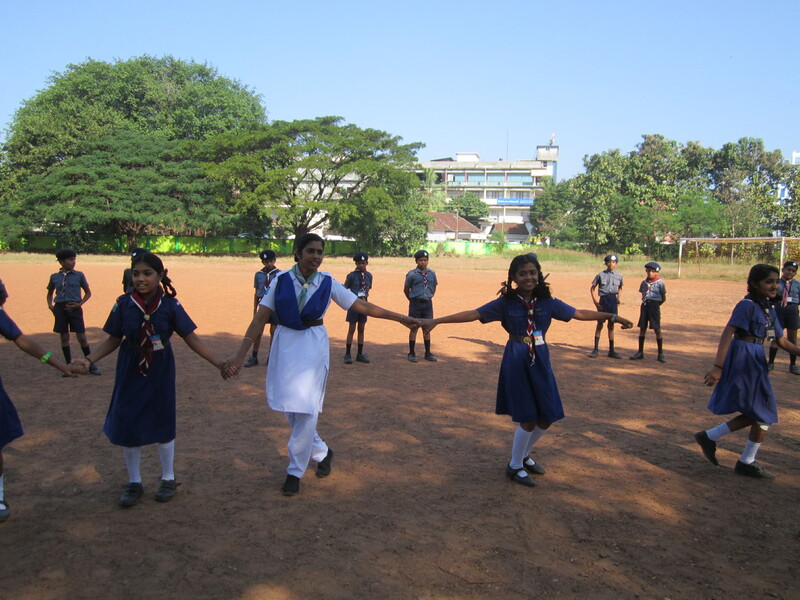 It prepares the boys and girls to take up bigger tasks in scouting and guiding and also helps in their mental and physical growth. Children learn to be independent and to live life in a disciplined manner. Students of std III – V can join this movement.